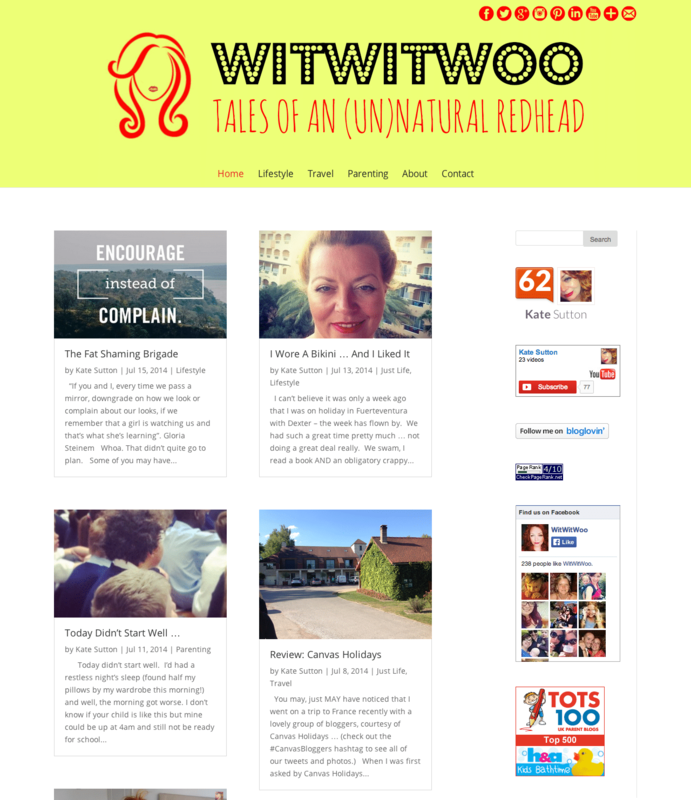 The client wanted a new fresh clean look for their blog. I suggested a theme that would work for their needs and then styles it to their specifications. I designed the new header logo and made matching logos for all their social media. The theme choice, social media icons and header are all designed by The Geek Fairy.